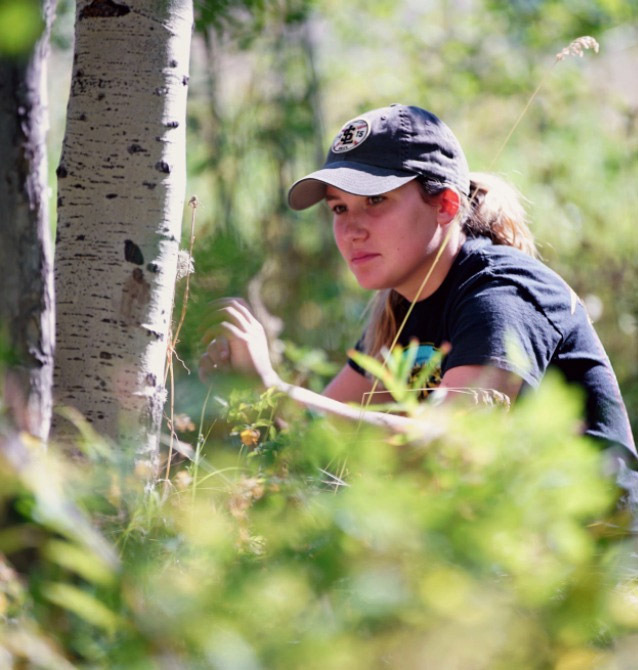 ENR 1200 is an introductory environmental science course appropriate for science and non-science majors. Uses cases studies and applied laboratories to explore core biological principles such as nutrient flow and cycling, population and community ecology, and ecosystem structure and function, as well as the non-science dimensions of ENR issues. The ENR 1200 field week will be held in late August, the week before classes start at UW. 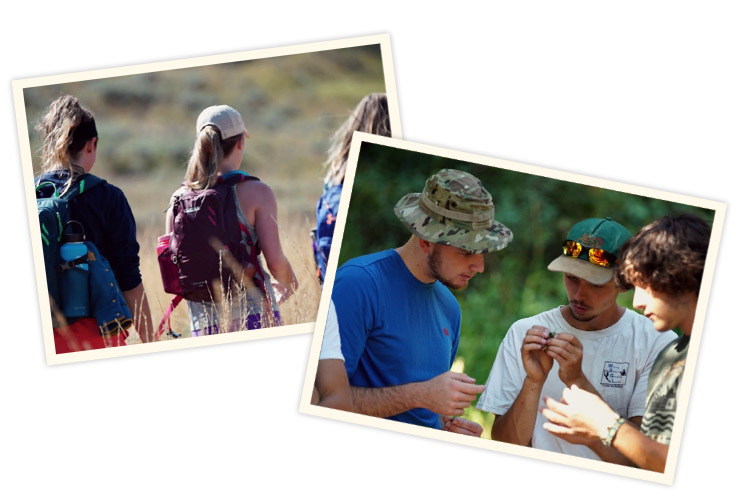 Students should be prepared for full days of outdoor laboratory work, lab write-ups, and evening project work.